I’m the answer to Cesar Millan? Why, thanks! | Will My Dog Hate Me? I’m the answer to Cesar Millan? Why, thanks! It’s Black Friday, and in the spirit of unbridled commerce, I figured I’d shamelessly promote my new book, Am I Boring My Dog? Why buy a copy, you ask? Because you will be showing your advocacy for positive, dog friendly training and learning how to keep adopted dogs from being returned to the pound. While Millan’s approach has landed him gobs of press, the take-home message remains troubling: Must all dog owners manhandle their peaceful pooches into submission? My answer? Skip the trendy Millan, and pick up a copy of Am I Boring My Dog? And 99 Other Things Every Dog Wishes You Knew. Authored by pet specialist and longtime Tucsonan Edie Jarolim, this smart and funny book replaces hype with refreshing common sense. 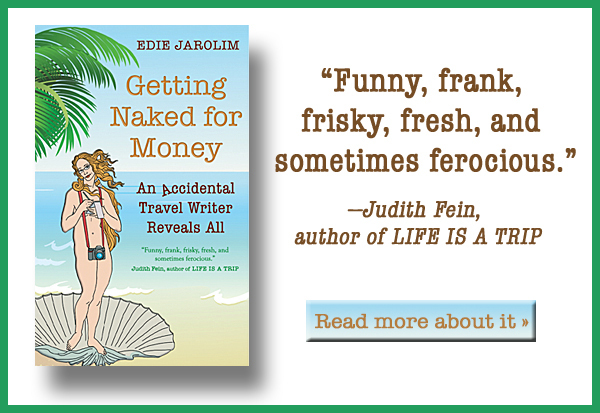 Don’t be deceived by its airy, entertaining tone; Jarolim is serious about dogs, and her book is, too. It’s a mark of her skill that you come away with more doggie knowledge than you’d bargained for, all expertly tucked among the chuckles. This clever, concise book…should be mandatory reading for anyone planning to adopt a pooch and keep it off the adoption line. To read the rest of the review, click here. And while you’re on the Weekly’s site, don’t miss the same writer’s excellent — if grim — cover story on Pima Animal Care Center.